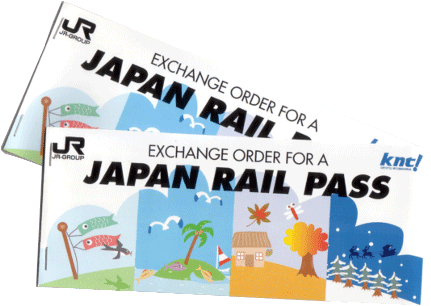 The Japan Rail (JR) Pass is really meant for long distance travelling so you see most websites ultimately recommending that you finish local sightseeing on your first stop using local passes or prepaid cards like ICOCA and only activate the pass when you start travelling across cities. But if you have already activated your JR Pass, why not make full use of it for local travel and sightseeing too? Below are my personal experiences when I was trying to make full use of my JR Pass to visit popular areas in Tokyo, Kyoto and Osaka. Feel free to follow if it helps your planning. And lastly, the usual disclaimer is here. The interesting areas to visit in Kyoto are towards the East and best served using the subways and private rails. 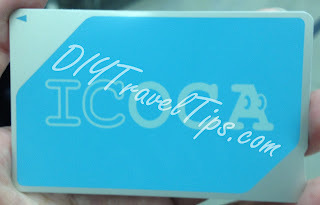 Some also suggest using the bus network which I do not have much good experience with and will keep to another post. The JR Osaka Loop Line (大阪環状線) is not as good as the subways but it stops at Osaka station where you can make a transfer to Shin-Osaka where the Shinkansen trains stops at.